Complete your activewear outfit with some sportswear accessories such as headbands, sweatbands, caps and gloves. 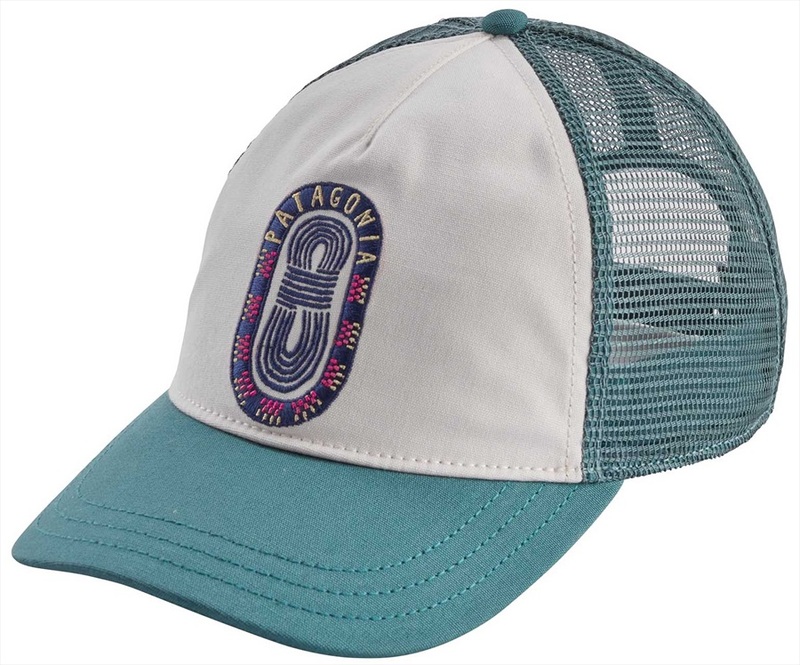 Here you will find a whole range of accessories curated for running, yoga, gym sessions and active pursuits. 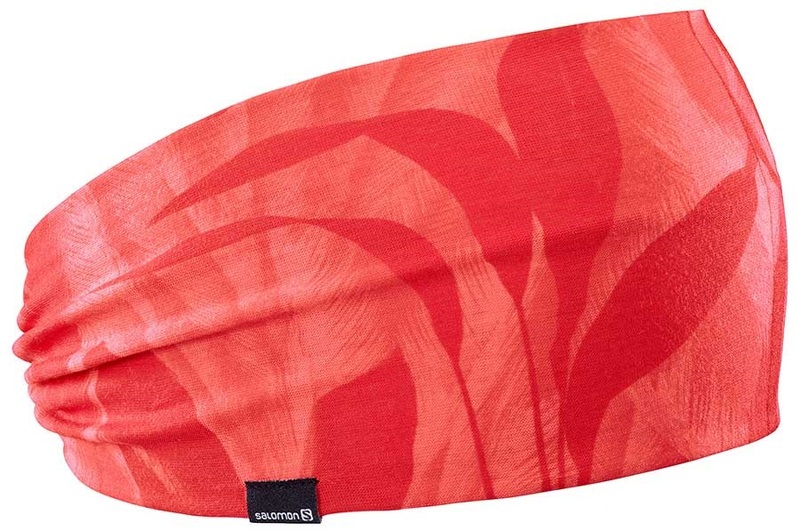 Salomon Women's headband, perfect for any warm weather workout. 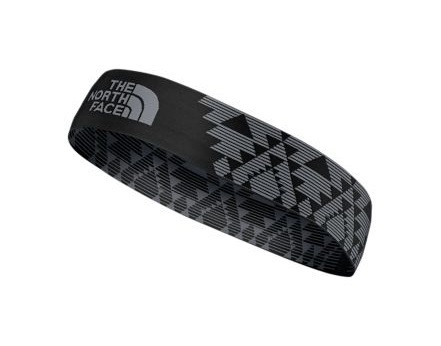 Moisture wicking headband for high intensity adventures. A Warm, comfortable, reversible headband from Mons Royale.